As a PRSA NJ member, you have the opportunity to take part in networking and leadership on a statewide level. 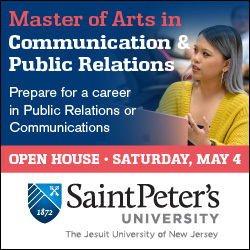 You will share ideas with others, engage with experts, learn new public relations and communications strategies and shape your communications career. 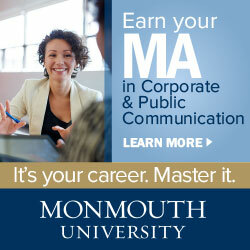 It’s the smartest investment in your professional future that you can make. 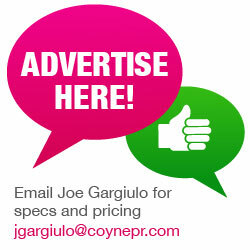 Contact Jennifer Tornetta to get started. 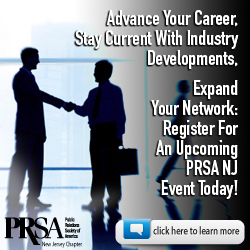 Volunteering with PRSA NJ is the best way to expand your network within the New Jersey public relations community! We have a wide range of friendly committees, made up of volunteers like you, that support the Chapter’s work in offering public relations professionals the opportunity to make new contacts, gain experience in different areas, and aid others in their growth as PR professionals. 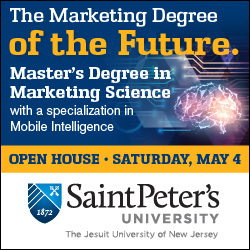 Please email Jennifer Tornetta with the following information. We will get back to you as soon as possible and look forward to working with you.